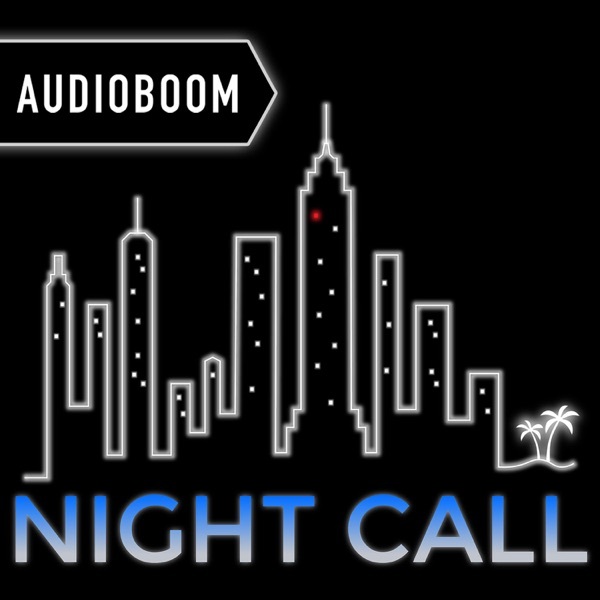 The Night Call pals discuss the Great Waffle House debate, and have a 24-hour diner showdown. Plus, is Mary Poppins a horror movie? And what are the worst and best Christmas songs? Article, The Economist, "What is the Waffle House Index?" Film, Who Framed Roger Rabbit? "Night Call" by 4aStables. Sound effects by scratchikken and juskiddink from freesound.org.